President Donald Trump indicated on Twitter Tuesday that his administration is looking into reports that Facebook censored his social media campaign director. 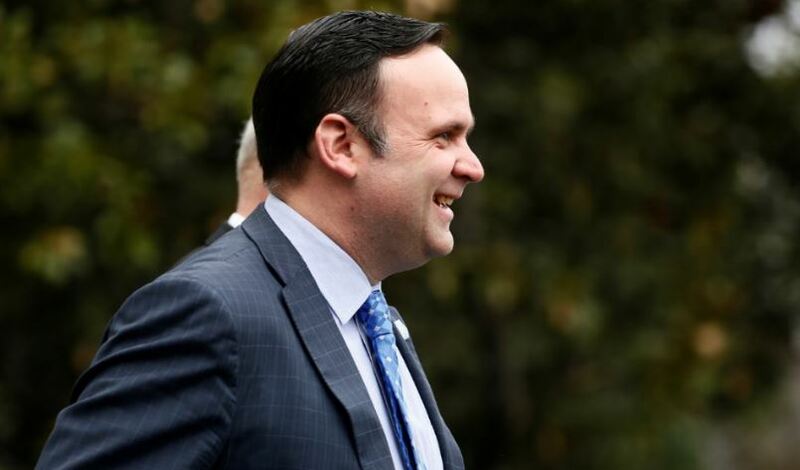 “I will be looking into this!” Trump said before adding the hashtag “#StopTheBias.” The president was likely referring to media reports showing that White House social media director Dan Scavino Jr. was temporarily blocked from making public Facebook comments on Monday evening. Facebook’s warning to Scavino noted that “some of your comments have been reported as spam,” and that “to avoid getting blocked again,” he should “make sure your posts are in line with the Facebook Community Standards.” The message does not specify which comments were flagged or what standard they had violated. Facebook and Twitter have faced significant criticisms recently as a number of prominent conservative personalities have accused the platforms of censorship. Twitter claimed Monday night that the company “mistakenly remove[d]” a tweet from The Federalist co-founder Sean Davis about Lisa Page’s congressional testimony Monday but denied employing “shadow banning” tactics against users.